Glenn Lee hurls a cosmic curve ball into your imagination. 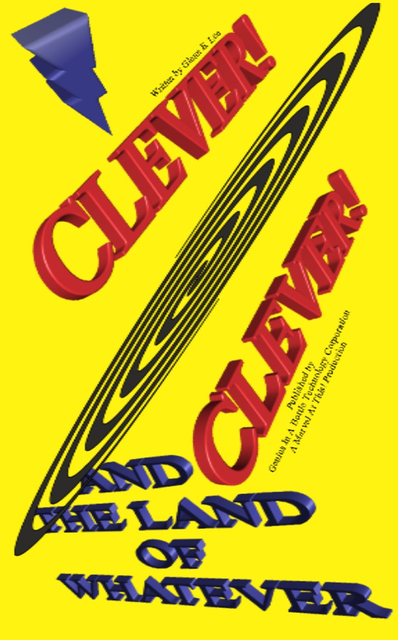 Clever uses his poetic powers to survive and solve the riddle of a strange upside down world. Welcome to the Poetic Universe of Superheroes and Super-villains.